Golden Valley Memorial Healthcare is pleased to announce the formation of a Patient and Family Advisory Council. GVMH greatly values its relationship with the community and is committed to making a positive difference in the health and wellness of each life we touch. It is our hope that the creation of this committee will foster a shared vision and help us to truly build a healthier community. Members were selected after receiving a nomination, filling out an application, and completing an in person interview. The committee’s objective is to assist GVMH leadership in improving any aspect of care, safety, service excellence, program development, communications, facility design, and patient and family education, as well as promoting patient and family advocacy. This newly formed team reflects the diverse backgrounds of the patients GVMH serves, and is composed of patients, family members and friends of patients, community leaders, and health care professionals. 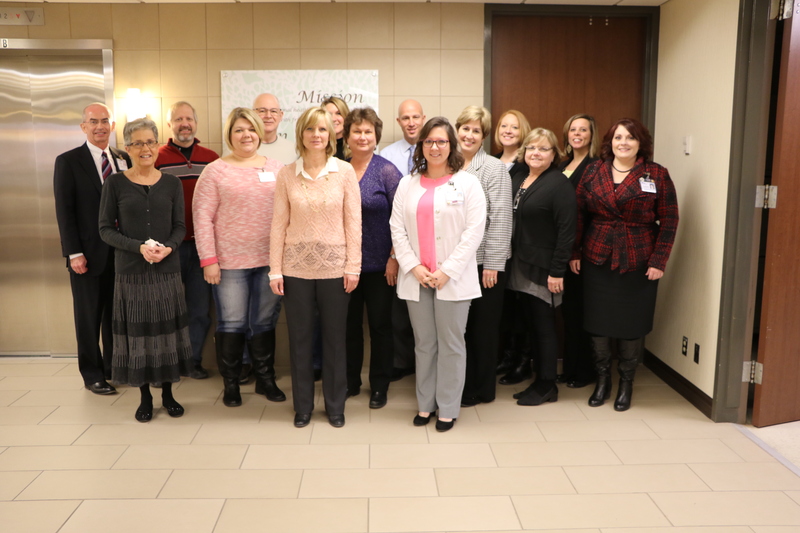 The Patient and Family Advisory Council met for the first time on January 22nd, and will continue to meet on a monthly basis.